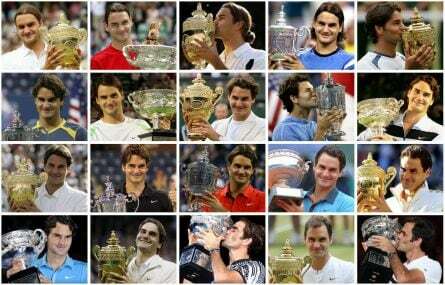 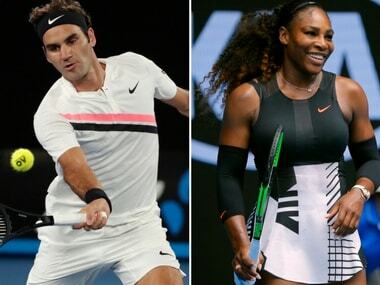 A predictable result can often be boring, and the underdog story is always refreshing, and that's been the contrast in nature of men’s and women’s tennis over the last 10 years. 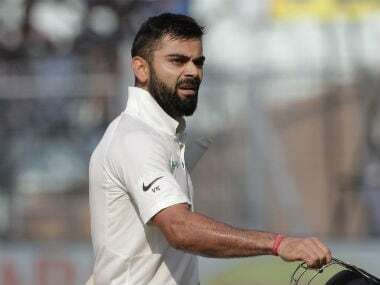 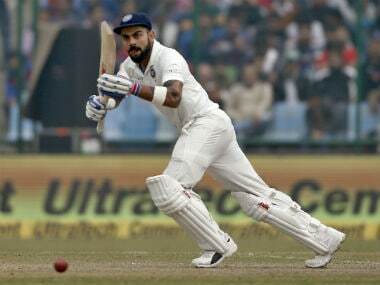 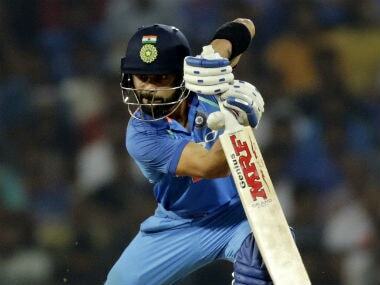 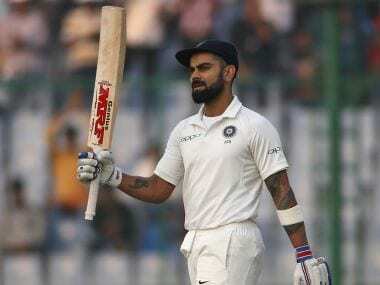 India captain Virat Kohli broke several records and was streets ahead of the rest in terms of runs collected in the 1-0 Test series win over Sri Lanka. 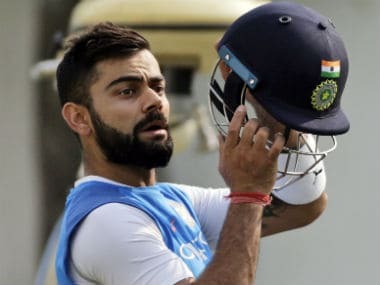 Virat Kohli is the epitome of consistency, who constantly motivates himself and his troops, and is always pushing the boundaries of excellence. 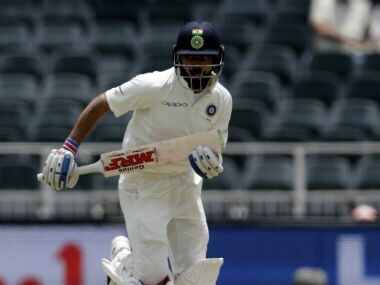 Here's the comprehensive statistical analysis of India captain Virat Kohli's 50 international centuries in international cricket, the milestone of which he achieved on Monday. 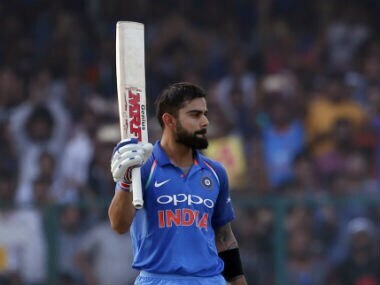 Here are all the records broken and milestones achieved in the recently-concluded ODI series between India and New Zealand, which Virat Kohli and Co won 2-1.